Brazil is one of the largest countries on Earth and also one of the most populous. 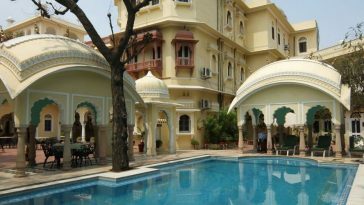 Its landscape is one of contrasts; with massive cities housing millions of people dotted around vast areas of sparsely populated rainforest, mountains and scrubland. This makes Brazil one of the best places in the world to explore natural beauty whilst still staying close to civilisation. 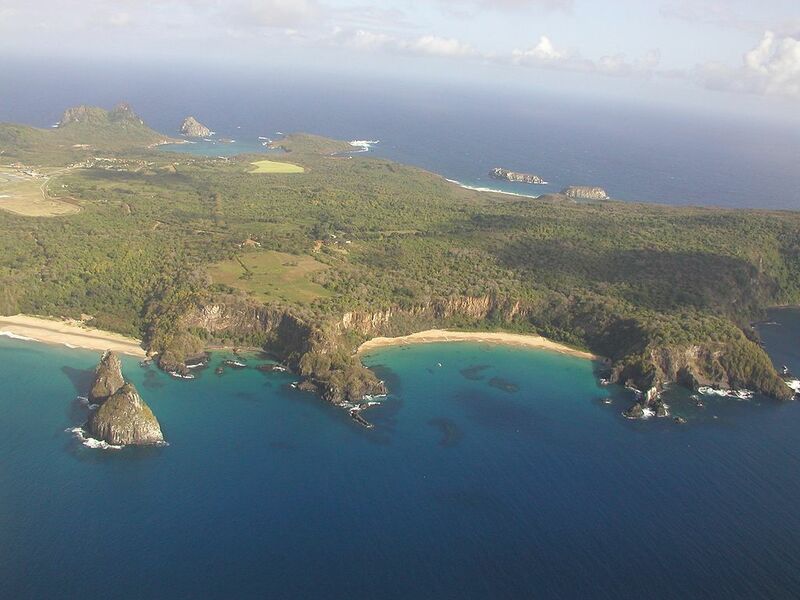 This group of islands is accessible by boat and plane from the cities of Recife and Natal but anyone visiting will need to plan ahead as only 450 people are allowed to travel to Fernando de Noronha each day and tourist accommodation on the islands is limited. A population of just over three thousand people is spread across the islands meaning it is one the most desolate places in Brazil that remains within easy reach. 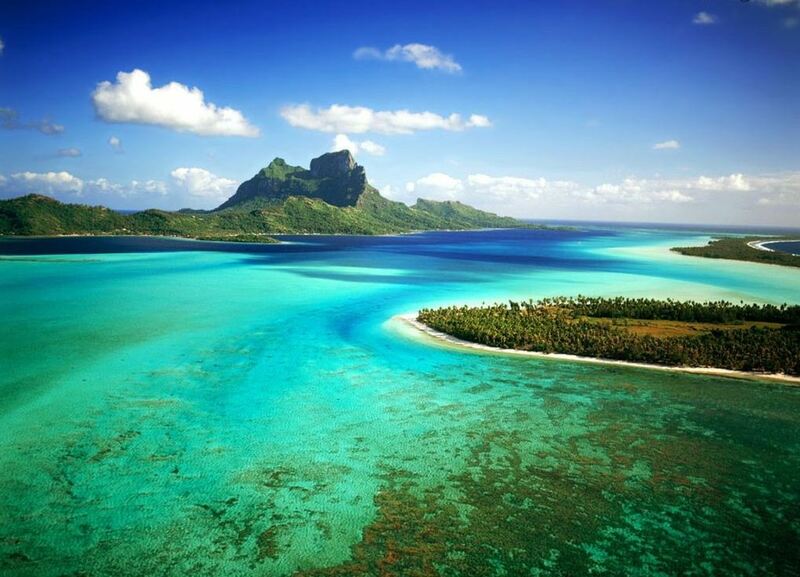 Other than tranquillity, the main attraction of the islands is their natural beauty and resident wildlife. 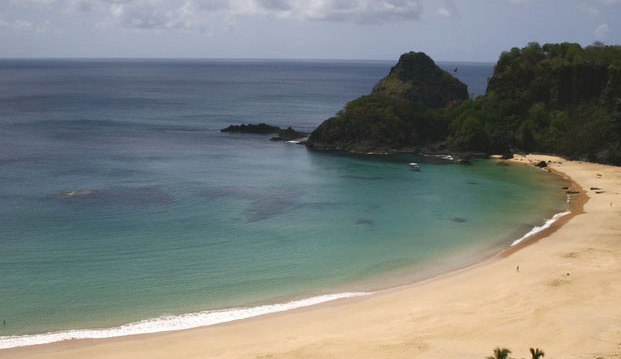 Visitors to Fernando de Noronha can swim with wild dolphins and turtles and see a variety of exotic birds and lizards in the surrounding rock formations and trees. One thing visitors need to be aware of though is a conservation levy (R$130) which is payable every day you are on the island; this money helps the locals maintain the island’s beautiful, natural, appearance. This is where South Americans go when they visit Brazil. 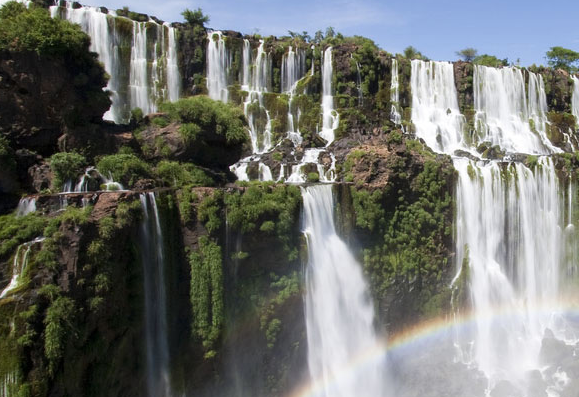 Foz do Iguacu is a relatively small city by Brazilian standards, with a population of around 260,000, but the incredible natural beauty which surrounds the city is beyond anything you will experience on the outskirts of any other city in the country. Foz do Icagu is on the border between Brazil and Argentina and is surrounded by two national parks Iguassu (Brazil) and Iguazu (Argentina) and cutting right through these national parks are the Iguassu Falls. The Iguassu falls are a rage of breath-taking waterfalls that have a flow capacity three times greater than the Nigara Falls on the Canadian/American border. You can appreciate the falls by hiking along the surrounding rainforest but if you are feeling adventurous there are a number of watersports such as rafting and cliff-jumping that you can partake in. 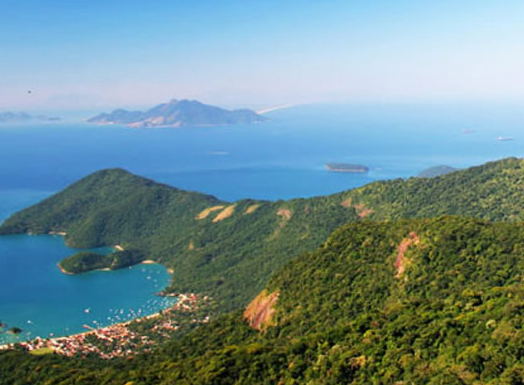 Ilha Grande is one for the explorers. This island off the coast of Angra dos Reis is largely unpopulated and if you are an adventurous soul you can spend days hiking through the expansive mountains and dense tropical rainforest. There is some rare and beautiful wildlife on this island including howler monkeys, sloths, caiman and parrots. Reaching the island is fairly easy by boat, with regular services taking travellers from the mainland to the island and back. It is worth remembering that there are no banks or ATM’s on Ilha Grande and accommodation is, for the most part, rustic. Due to the remoteness of Ilha Grande, treks here should only be undertaken by experienced hikers or with professional supervision. This article was written by Kevin Ball for Brazil travel experts Sunset Visitor .